Well, a few days ago I reviewed the 9390 Small Truck model A, so today it is the turn for the model B, that it is a small race car. You will not find a better looking car with less part. The LEGO designers have done a great work. Let’s review it. 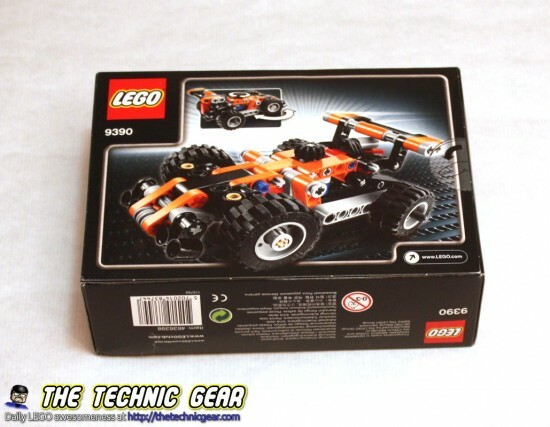 Where can I buy LEGO 9390? It has a small box and although it isn’t particularly full. The front side has photos of the model A. As with many of the small models, yes, I am talking about you Quad Bike, this model comes with both model A and model B. Kudos to LEGO for this. It is one instructions manual per model. 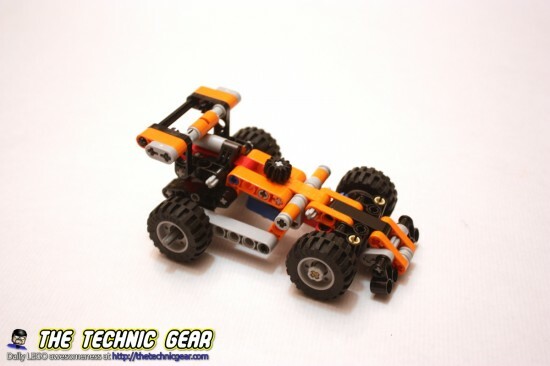 The Racer Car is simpler than the small Truck but still it is a nice building. 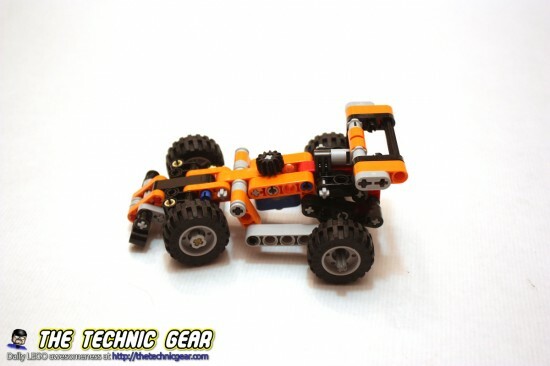 This model is quite simple but as with the small Truck, it has a lovely way of steering because it is quite simple and works. 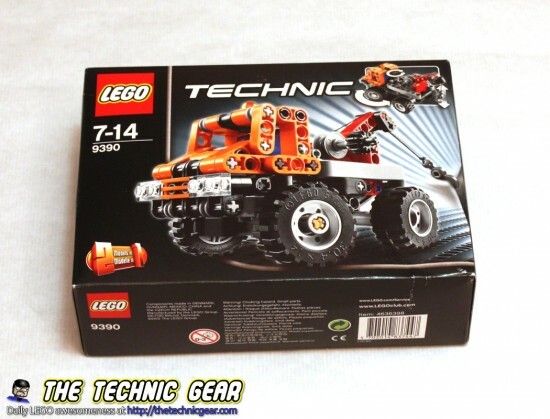 Does LEGO 9390 worth the money?